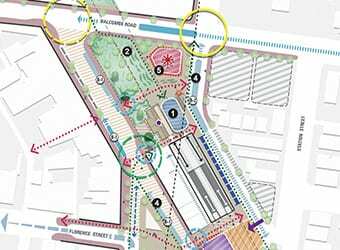 In 2017 Hansen Partnership were engaged to prepare a Structure Plan Review for the Cheltenham Activity Centre in response to the Victorian Government’s Level Crossing Removal Project. 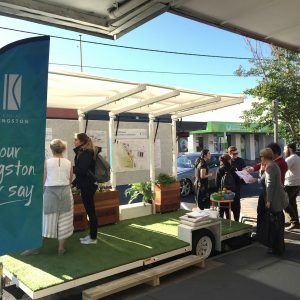 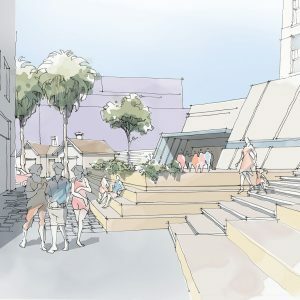 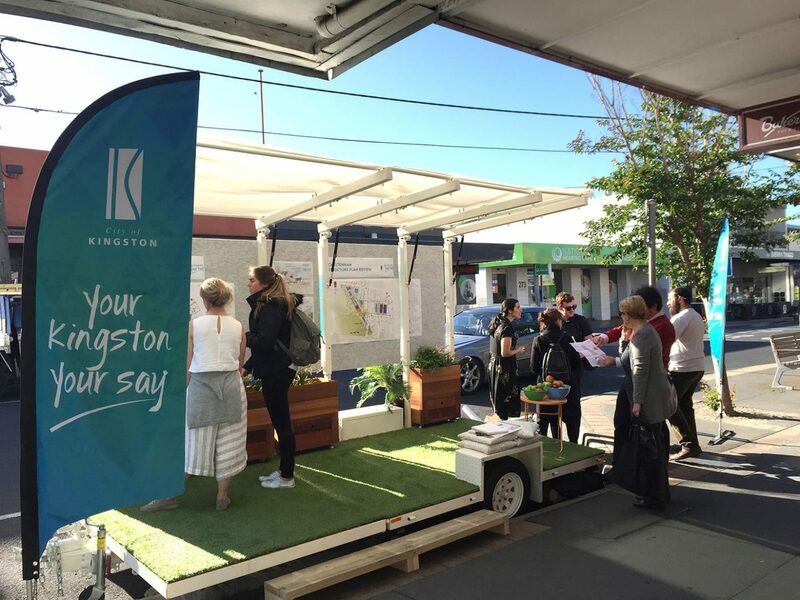 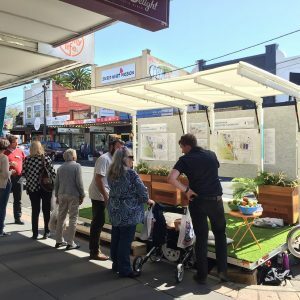 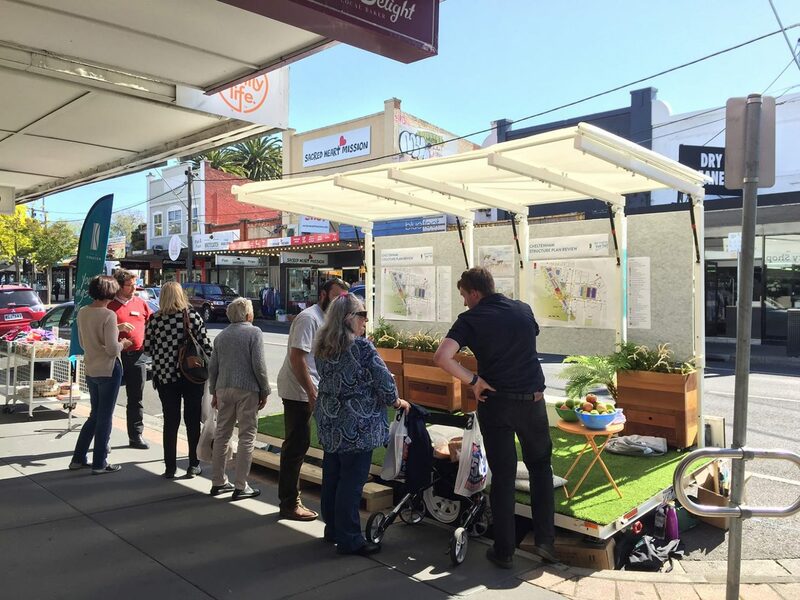 The Structure Plan Review seeks to focus urban renewal opportunities and higher density development above and adjacent to the new station, while celebrating Cheltenham’s heritage assets and improving connections to public open spaces. 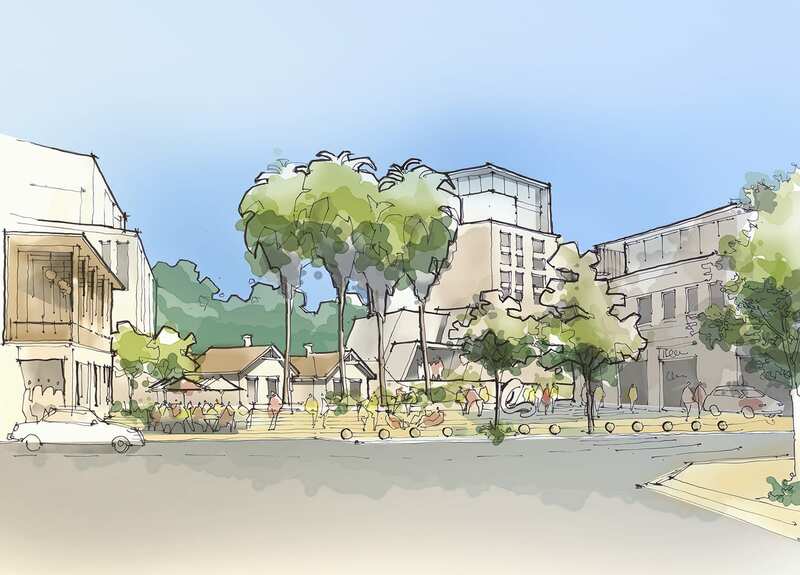 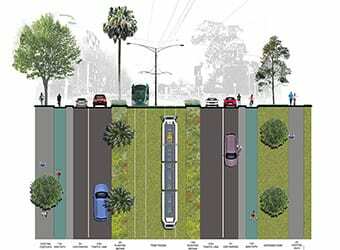 Importantly, this project represents a great opportunity to complement ‘transit oriented development’ potential with ‘pedestrian oriented design’. 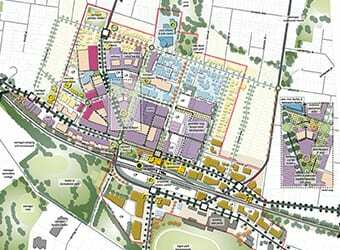 It is envisaged that this report will form the basis of Council’s formal submission to the LXRA and any associated advocacy work. 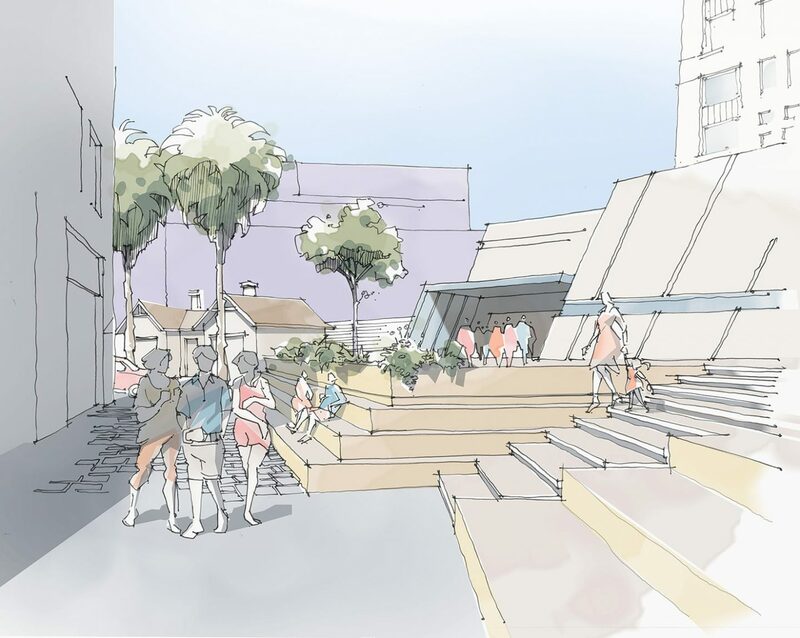 The Structure Plan Review will also assist the coordination of Council investment into public realm improvements, place making initiatives and the enhancement of local identity. 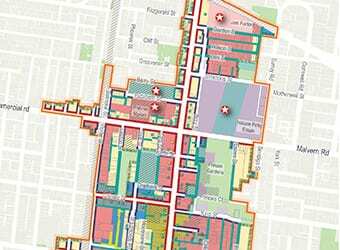 The Structure Plan Review project ran in parallel with the Mentone Station and Gardens Urban Design Framework.